Maybe it was a gradual decline. Discs sometimes won’t play or things just don’t sound like they used to. Or perhaps all of the sudden, you can’t eject a disc, or worse, there is no sound at all. We can help! We’ll diagnose the root of the problem and work with you to offer the solution that best suits your needs whether that is repair or replacement of problem components. 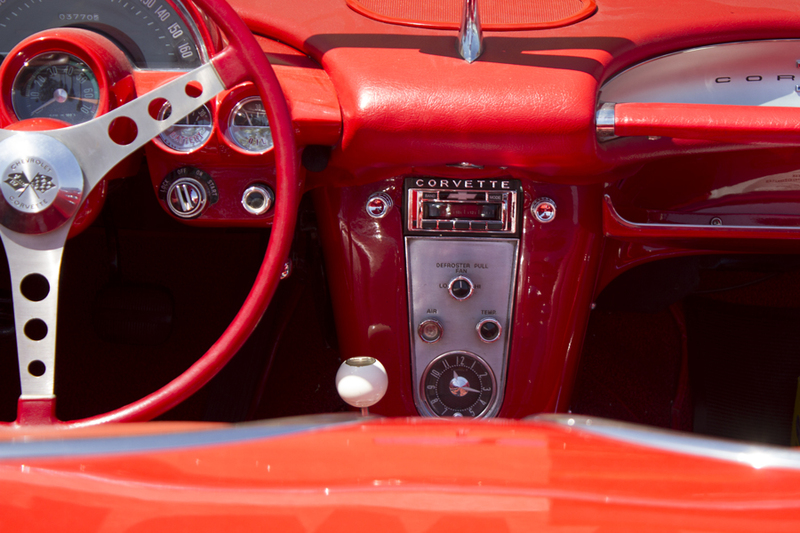 Unlike dealerships or mechanic shops, automotive electronics is our only business. We understand what makes these systems operate and what it takes to get them back up and operational at a reasonable cost. Perhaps the system really hasn’t been what you wanted. We can discuss upgrades to enhance sound quality, add features like Bluetooth, smartphone integration, satellite radio and more. However, if the system is just fine for you, or the car doesn’t permit changing the radio due to integration of the dash or other components, repair may be just what you need.